The MRIdian® from ViewRay enables cancer specialists to deliver truly personalized and adaptive radiation therapy. It provides a unique combination of simultaneous radiation therapy and magnetic resonance imaging (MRI) for the treatment of cancer. 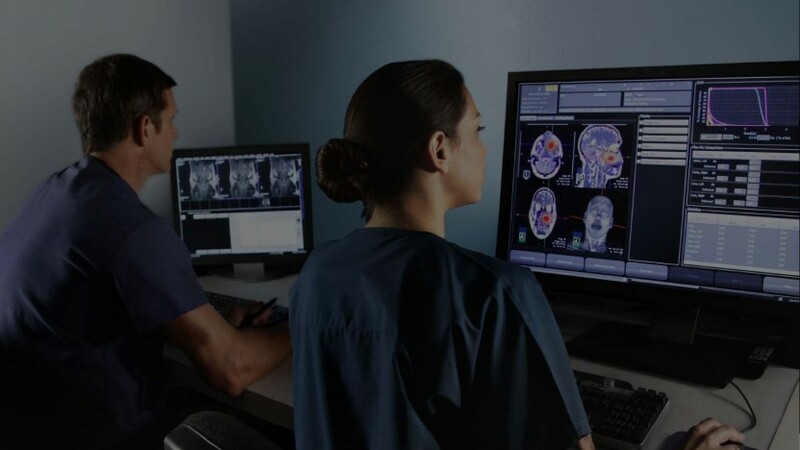 With MRIdian, physicians will be able to directly view and track the tumor during treatment and adapt to changes in the tumor and surrounding tissue. 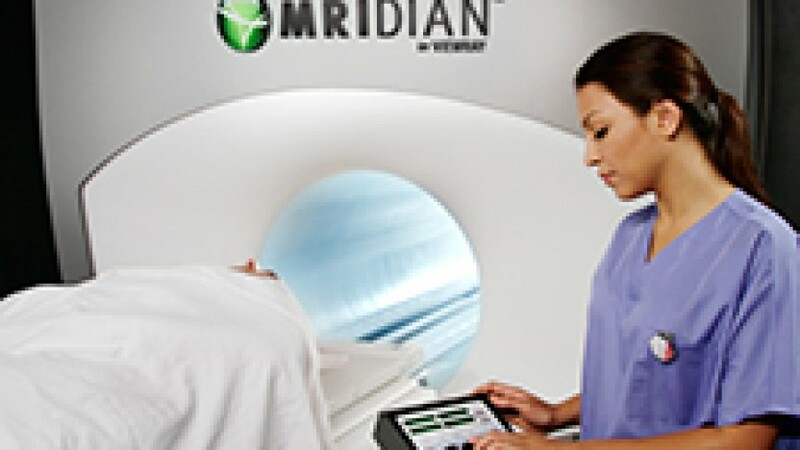 Additionally, because it uses MRI technology instead of computed tomography (CT) scans, MRIdian is able to reduce the level of radiation exposure. 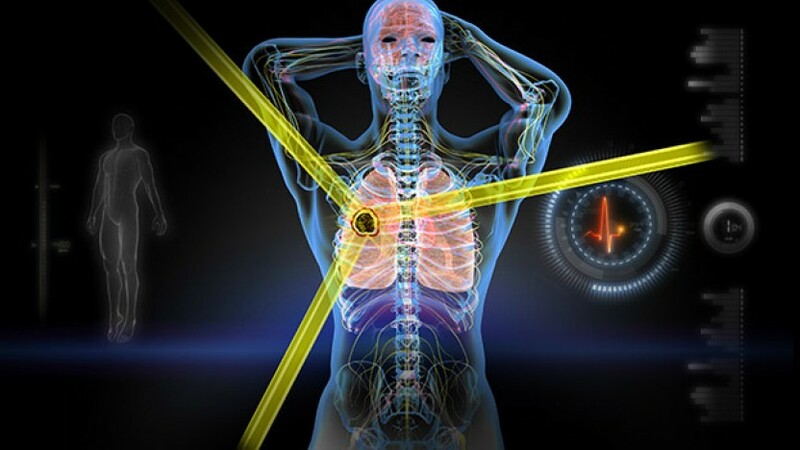 MRI-guided radiation therapy system that can image and treat cancer patients simultaneously. The MRIdian® system gives clinicians a fresh approach to observing, assessing, and personalizing a patient’s treatment. The MRIdian system provides high-quality pretreatment images and continuous soft-tissue imaging during treatment while the beam is on. With the MRIdian system’s unique treatment planning and delivery software, physicians are able to define the parameters of the treatment process in their prescriptions. Welcome to see it in clinical use. MRI is the clinically preferred method of imaging soft tissue. MRI technology can give clinicians a clearer view of the patient’s internal organs, such as the lung, without delivering the extra ionizing radiation of CT imaging. Support for advanced and conventional radiation therapy techniques, including MRIGRT, SRS and SRT, IMRT, and 3D conformal therapy. Software tools that help physicians better understand and manage the progress of treatment. Europe: BOTH the cobalt version of the MRIdian system and the new MR-Linac are CE marked and available. This is the first and only MRI-Linac legally available for purchase in Europe. USA: Both the cobalt version and the MR-Linac version of MRIdian are now FDA cleared.